Are you seeking projects in WI, MN, or IA? We do the searching and organizing so you don’t have to. Work with the best commercial construction professionals in our region, expose your project to hundreds of members so you get the lowest bid, control the process from start to finish. Find more projects, create proposals that beat the competition, know who is bidding, follow your projects easily from the beginning through post-bid phase. Know which GCs are bidding a project, be alerted to addenda immediately, keep GCs from looking for other subcontractors. Learn about new projects first, save time and money with all project information in one place, appear on bidder’s lists. 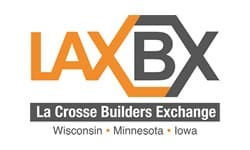 As a member of La Crosse Builders Exchange, you are exposed to thousands of projects throughout the entire year in WI, MN and IA and you receive discounts for education and networking opportunities. 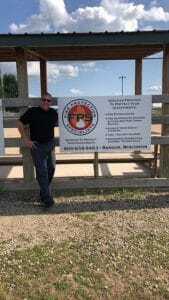 Our team at Fire Protection Specialists chose to become a member of La Crosse Builders Exchange for many reasons. In the early years of business it was the ability to stop in and look at available projects and do take offs, as well as networking with other area contractors. Today we continue to be a member of La Crosse Builders Exchange because of the many resources and benefits membership provides. 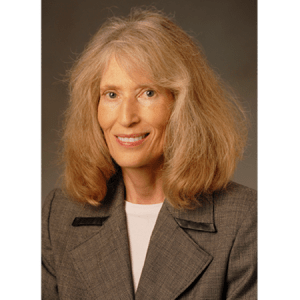 The benefits we appreciate the most include the courteous staff assisting with finding sections in bids as well as assisting us with the transition to our electronic age. We also find exceptional value in the legitimacy and professional recognition that membership provides to contractors in the area. The La Crosse Builders Exchange has been a valuable resource and we look forward to partnering with La Crosse Builders Exchange for many years to come. Wieser Brothers General Contractor, Inc. is hiring for a Construction Dispatcher position. Please click the link below for more information. Our mission is to promote collaboration within the construction industry through bid opportunities, training, and networking.